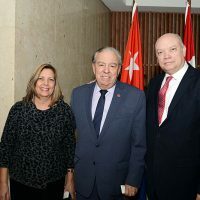 Opposition parties say they don't have any objections Canadian security agencies consulting with the U.S. Homeland Security databases to screen Syrian refugees coming into Canada. 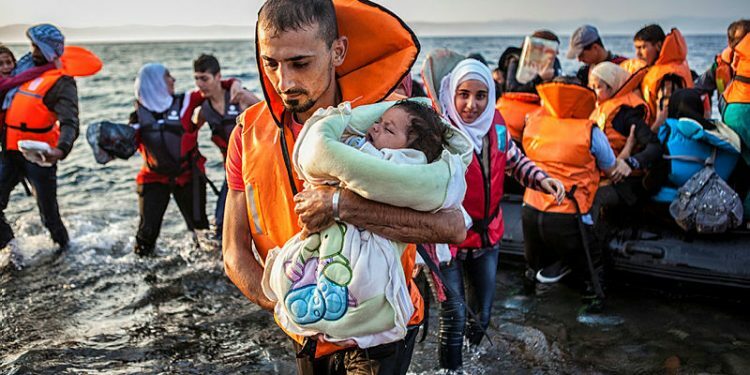 Syrian refugees pictured in 2015 arriving by boat in Lesbos, Greece. Photograph courtesy of Fernando Del Berro. 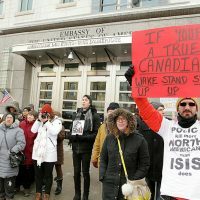 Canadian security agencies responsible for vetting the thousands of Syrian refugees who have been arriving in Canada since late last year have been using a “robust” and “multi-layered” security check process that includes consulting U.S. Homeland Security databases. 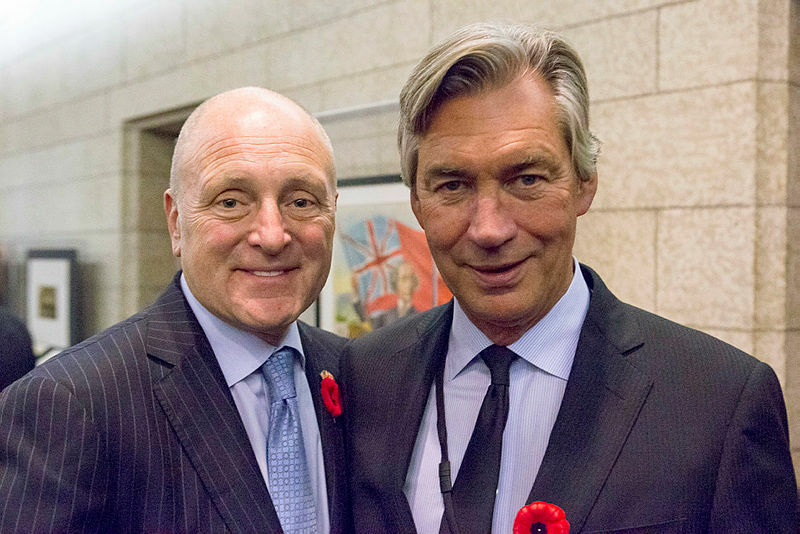 “On the Syrian refugee decisions, we consulted with the Americans on everyone to make sure there was not somebody identified as a security risk,” said Gary Doer, former Canadian ambassador to the U.S. from October 2009 to March 2016, at a panel discussion organized by The Literary Review of Canada, on its 25-year anniversary gala in Toronto on Oct. 13. “We had an agreement with Homeland Security and the United States, and a protocol of what we were going through. They would alert us too if there were any security problems that they became aware of—somebody we didn’t know as part of that refugee group that was embedded as a potential terrorist in either one of our countries. There was a procedure in place before the election in Canada and after the election took place in Canada, and it remains between our two countries,” said Mr. Doer. 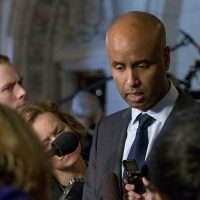 According to the Immigration, Refugees and Citizenship Canada’s website, between Nov. 4, 2015 and Nov. 27, 2016, 35,745 Syrian refugees have arrived in Canada and 19,576 applications are still in the screening and processing phase. 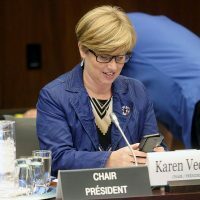 Of the refugees who have already arrived in Canada, 18,863 are government-assisted, 13,260 privately sponsored, and 3,622 are blended visa office-referred refugees. The website also says that another 4,264 applications have been finalized, but the refugees have not yet travelled to Canada. 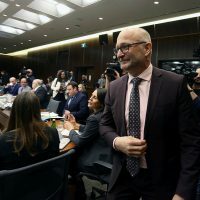 Of the 19,576 Syrian refugees’ applications that are in progress, Immigration Canada’s website says 3,461 are from Jordan, 9,305 from Lebanon, 3,108 from Turkey and 3,702 from other locations. And of the 4,264 applications that have been finalized, but the refugees have not arrived in Canada yet, 1,907 are from Lebanon, 1,292 from Turkey, 704 from Jordan and 361 from other locations. 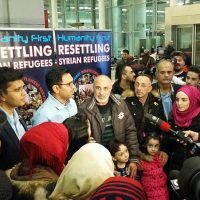 Approved Syrian refugees who come to Canada receive the permanent resident status at first, but after three years are eligible to apply for Canadian citizenship. 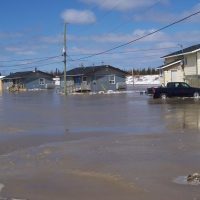 Asked for a comment last week, Public Safety and Emergency Preparedness Minister Ralph Goodale’s (Wascana, Sask.) 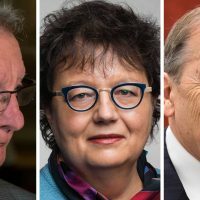 office referred The Hill Times to a press conference Mr. Goodale held in Ottawa last year held to explain the process of bringing in the Syrian refugees. 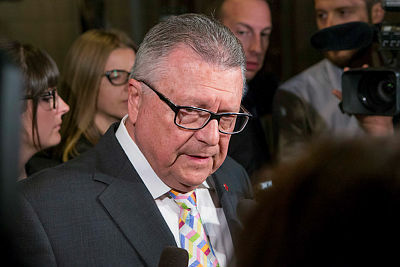 In the press conference, Mr. Goodale said the “safety and security” aspect is the top priority for Canada in this humanitarian assistance project. 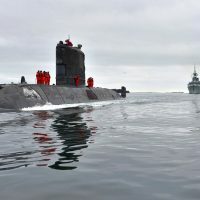 To achieve this objective, he said, the Canadian officials complete the security screening process overseas prior to the approval of any application. And once these refugees arrive in Canada, the CBSA also double checks that the proper procedure was followed before these refugees applications were granted Canadian immigration. 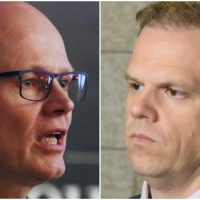 According to an Immigration Department backgrounder, the Canadian government selected Syrian refugees who were the most vulnerable and posed no security threat. The backgrounder also says the Canadian government received help from the United Nations High Commission for Refugees to identify these refugees. Canada and the U.S. signed a bilateral treaty in late 2012 to share fingerprints and personal information such as name, nationalities, birthdays and photos, of refugee and visa applicants to either country. The treaty was signed to weed out fraudulent applications and to share information on individuals deemed security risks. Canada is also a member of the Five Country Conference, a group of five countries that share information on migration security issues. Other countries in this group include the United States, New Zealand, Australia and the United Kingdom. The government officials of countries in this group can consult each other to seek information on applicants suspected of applying for immigration or refugee status under a different name in other countries in any of the five countries. 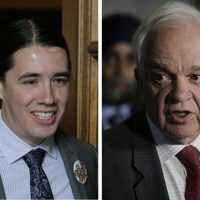 In interviews last week, opposition MPs on Public Safety and Immigration committees said they support the government’s decision to screen refugees on both Canadian and the U.S. databases. 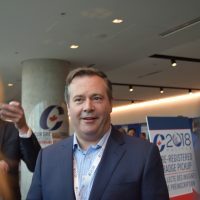 “I don’t have a problem working with our allies and if we can share and help each other, I don’t see that as a bad thing,” Conservative MP Larry Miller (Bruce-Grey-Owen Sound, Ont.) told The Hill Times last week. “Some might say that it could be abused. 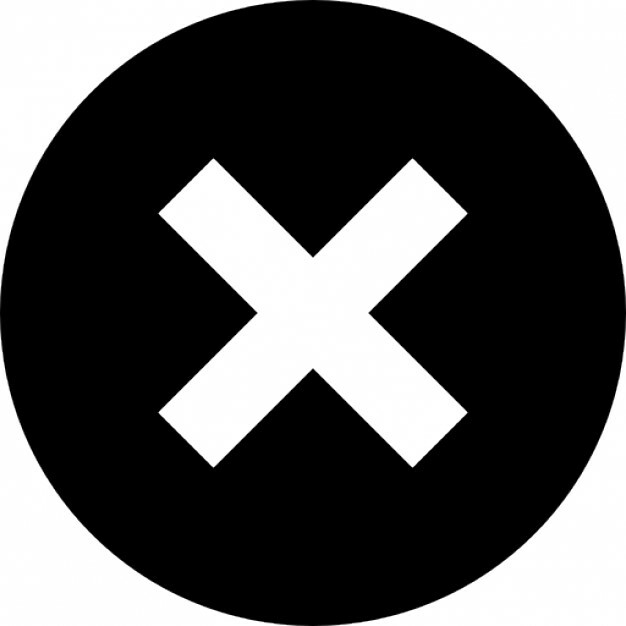 We have to put some faith in our intelligence and security of people and, at the same time, have some kind of safeguards in there to make sure that they are [safe]. The principle that should be just all us and not use information from our allies, I don’t think in this day and age would [apply],” said Mr. Miller. NDP MP Jenny Kwan (Vancouver East, B.C.) said she also had no objection to the Canadian security officials consulting with U.S. counterparts. 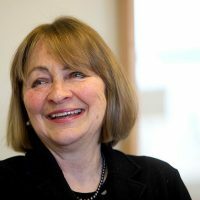 She, however, said Canada should do more to expedite processing the applications of privately sponsored Syrian refugees. 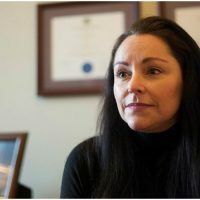 One of the reasons why the application processing is slow, she said, is because of the security situation in the region and the Canadian immigration officials can’t reach the areas where the refugee applicants are located. Ms. Kwan said that Canadians can use the UNHCR help in processing these applications and also some of the personal interviews could be done using video conferencing. 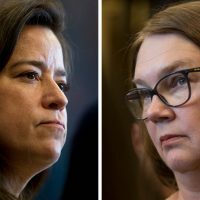 Ms. Kwan said she has consulted the UN officials and they said they can help Canada in processing these applications but to do that would require legal authority from the Canadian government. “All that they needed was for the Canadian government to delegate authority to them,” said Ms. Kwan. 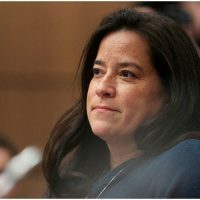 She said she wrote a letter to Mr. McCallum to delegate this authority to the UN officials but the minister declined her request saying the processing of applications can only be done by the designated government of Canada officials. 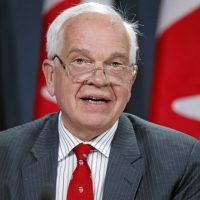 “I regret to inform you that decision making for immigration applications to Canada can only be made by visa officers employed and designated by the Government of Canada,” Mr. McCallum wrote in a letter in August in response to Ms. Kwan’s letter.